When the weather gets hot and the days of summer turn to the dogs, only one thing can save you: ICE CREAM! Beat the heat by escaping into cold, creamy deliciousness and the next time you break a sweat while sitting down, head to one of the following green ice cream shops to cool off. Blush – Like Pinkberry only organic, Blush Organic Frozen Yogurt is made with organic ingredients and active live cultures to aid digestion (most types of frozen yogurt come from a powder). Try classic vanilla or their signature flavor blush, which is a combination of pomegranates and dragon fruit, both high in antioxidants. Top it off with fresh fruit, nuts or shaved ice. 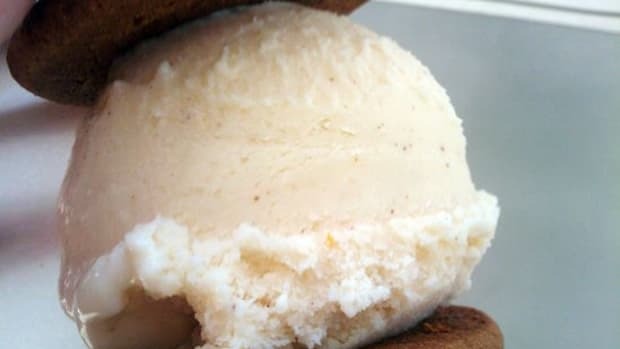 Parfait – Taking its name from the French word for “perfect,” this organic artisan ice cream truck in Seattle starts with a custard base made from four ingredients: milk, cream, sugar and eggs, all sourced from local farms. Cones are pressed and rolled by hand, and fresh, homemade ingredients deliver flavor combinations like Orange Star-Anise and Milk Chocolate Chai. Find the Parfait ice cream truck’s location by following it on Twitter @ParfaitIceCream. 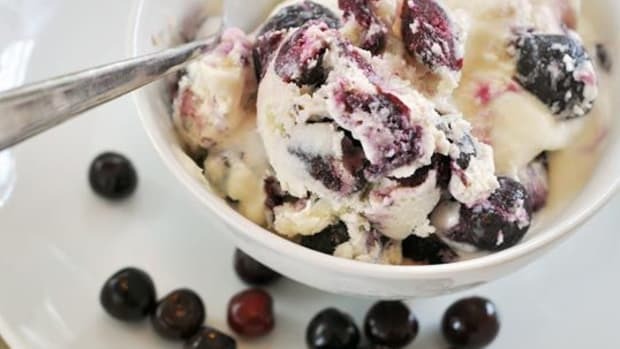 Sweet Lucie’s – Originating from the cravings of a pregnant woman, Sweet Lucie’s sells organic ice cream and ice cream toppings made with simple and natural ingredients, along with fair trade coffee, tea and chocolates. Serving cups and spoon are recyclable and compostable as well. 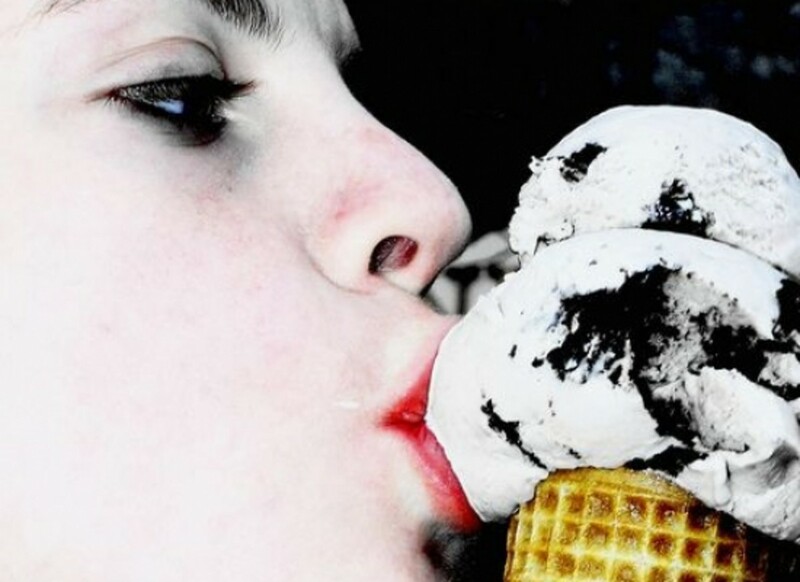 Find the location of Sweet Lucie’s 1959 vintage ice cream truck on their Twitter page @ilovelucies. 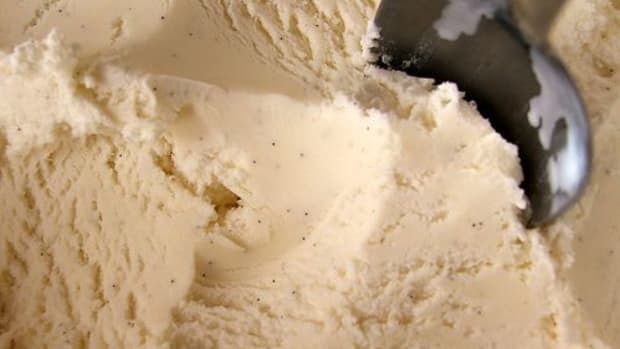 Carmela Ice Cream – Visit Carmela’s Artisan Creamery in Pasadena to indulge in small-batch ice creams and sorbets freshly made from organic dairy and local farmers market produce. With scoops inspired from garden flowers, seasonal fruit, herbs and spices, Carmela offer signatures flavors such as Lavender Honey, Guinness, Cucumber Sorbet and Earl Grey Tea. You can also find Carmela Ice Cream at the farmers markets in South Pasadena and Hollywood. Stogo – Serving gourmet organic dairy-free ice cream, Stogo offers sweet treats that vegans and their friends will enjoy. Every flavor is made from scratch with organic dairy-free ingredients and zero refined sugar, gluten, animal products, artificial flavorings or preservatives. Served with biodegradable cups and utensils, Stogo offers ice cream with a base of coconut, hemp, soy or fruit juices. Popular flavors include Coconut Almond Joy, Hemp Walnut Turtle and Soy Latte. Van Leeuwen Artisan Ice Cream – For artisan ice cream and frozen yogurt in New York’s East Village, Van Leeuwen delivers small batches of freshly made treats made with local ingredients, cane sugar and hormone and antibiotic-free milk. Fun flavors include Roasted Banana, Ginger and Currants and Cream. 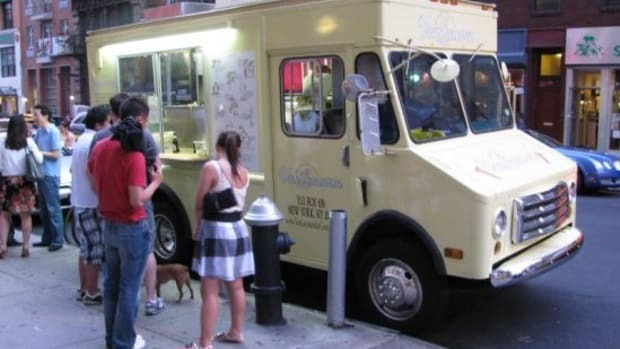 You’ll find two other Van Leeuwen ice cream shops in Brooklyn, as well as six trucks cruising the New York area. iCream – Customize your ice cream with your perfect combination of base and ingredients at Chicago’s iCream. Choose an organic dairy base and pick two flavors to add from a long list that includes everything from chocolate to cream soda, cayenne and curry. Finally top it off with a selection of fresh fruit for a healthier summer treat.